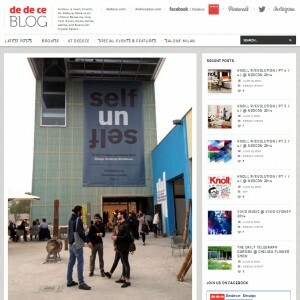 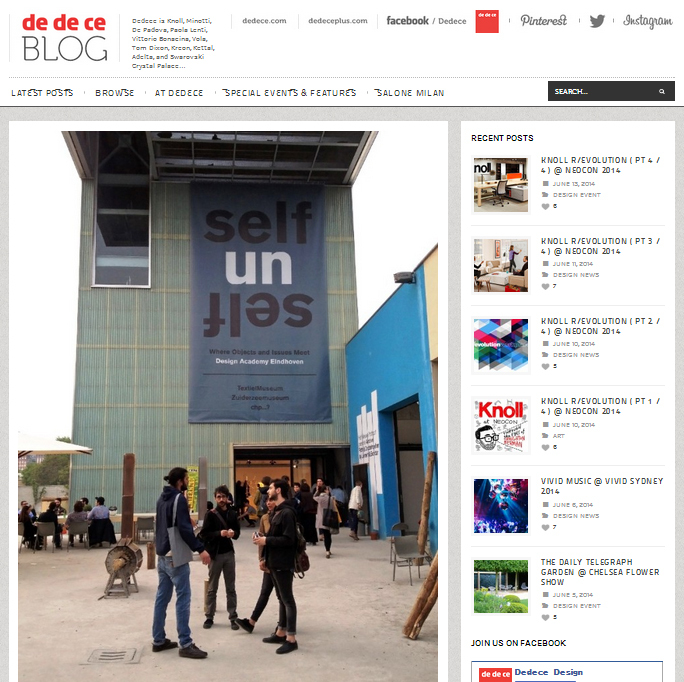 Publication of Tea-set Touch during the exhibition of Salone dell Mobile 2014. 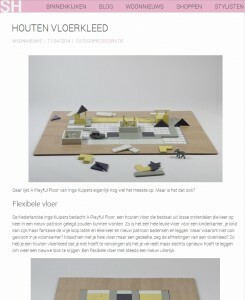 Publication of A Playful Floor. 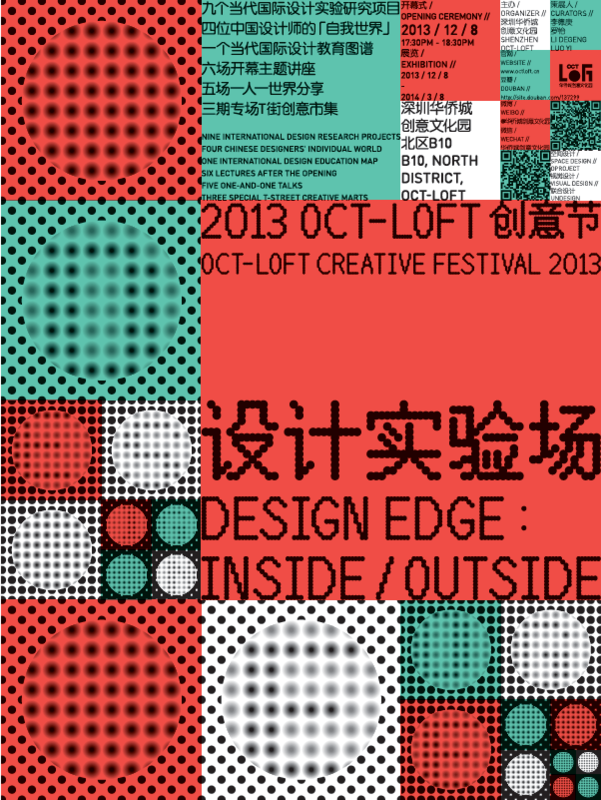 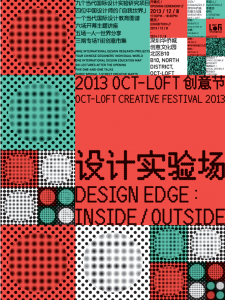 Tea-set Touch was presented during the exhibition Oct Loft in China 2014.